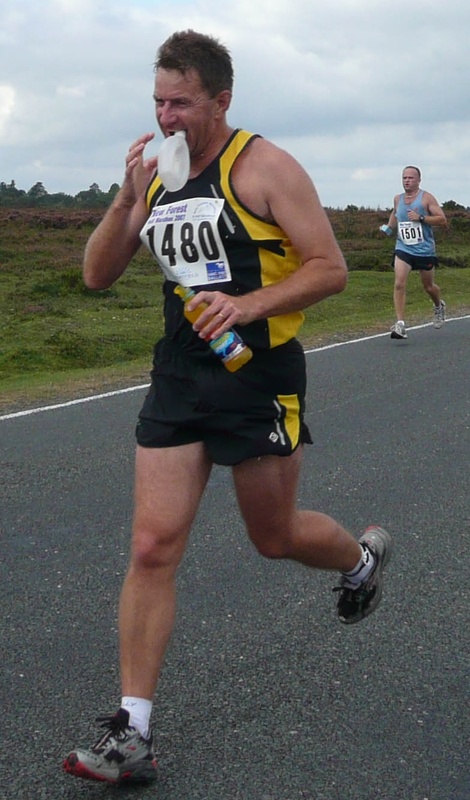 Running, Curry and the New Forest – "Running 'til we drop"
All in all, a great run with everyone within 10 minutes of each other except for Super Rob who definitely had his mojo working. The CurryClub.com themed sportswear certainly had an effect with many comments, some not too rude, being made by many fellow runners and spectators alike. The blog hits have certainly increased ! 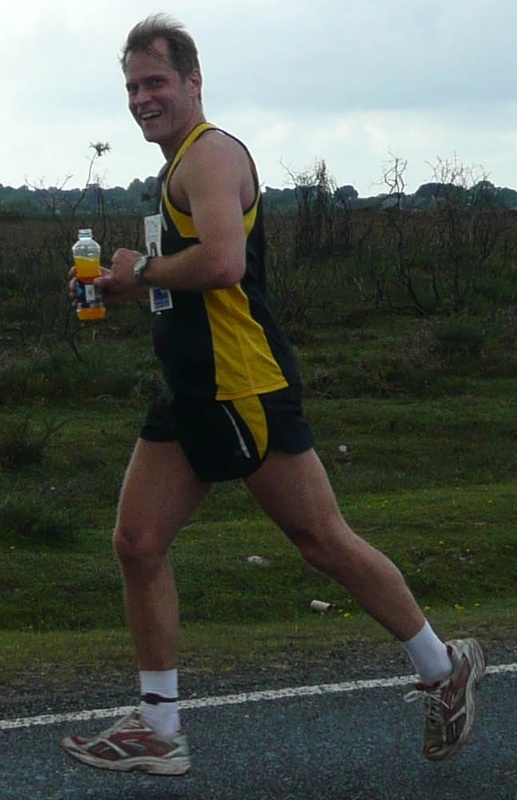 Thanks to Virginia for the photography and Sarah for organising the midway Lucozade Sport drinks stop. Also thanks to Catherine, Mary, Judith and Bob for their support along the course. Strategically placed and very much welcomed ! 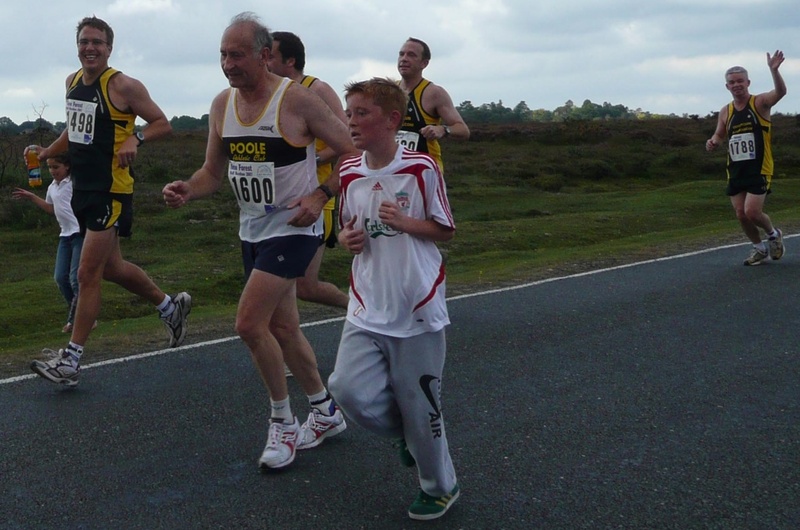 There were 1504 runners, average age 38.9 and average time 1 hour 59 minutes 53 seconds. 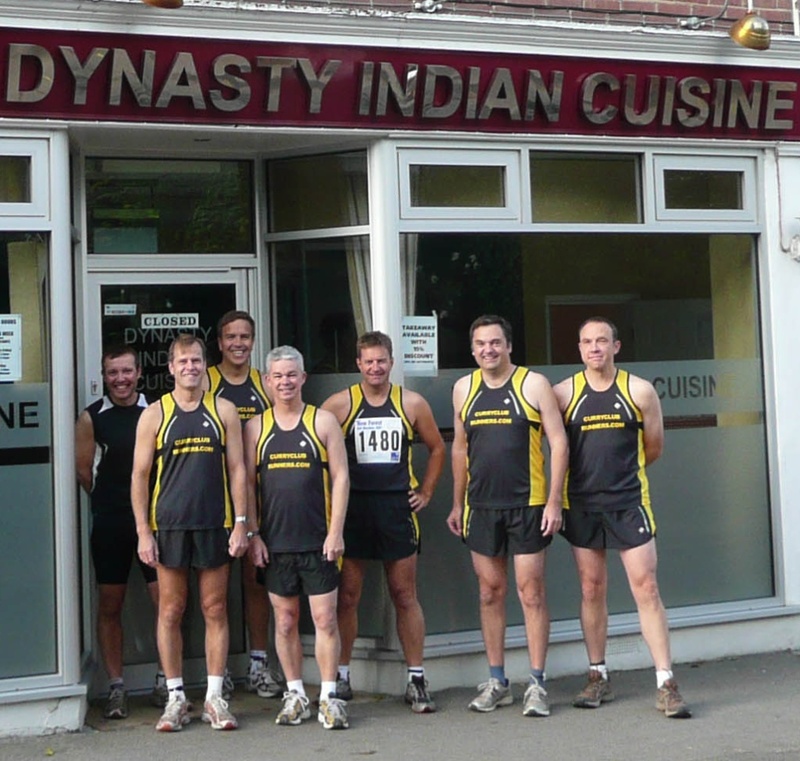 The Curry Club runners had an avearge age of 44.2 and average time of 1 hour 53 minutes 52 seconds. Conclusive proof, if it were needed, that the Curry Club runner is better than the average runner.